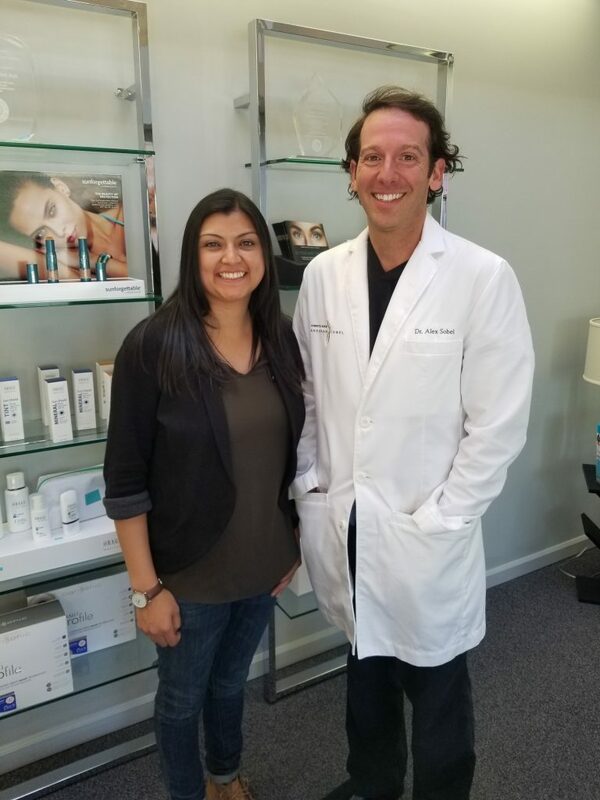 Dr. Alexander Sobel is pleased to announce the application period for the third annual WISE Scholarship has officially begun. 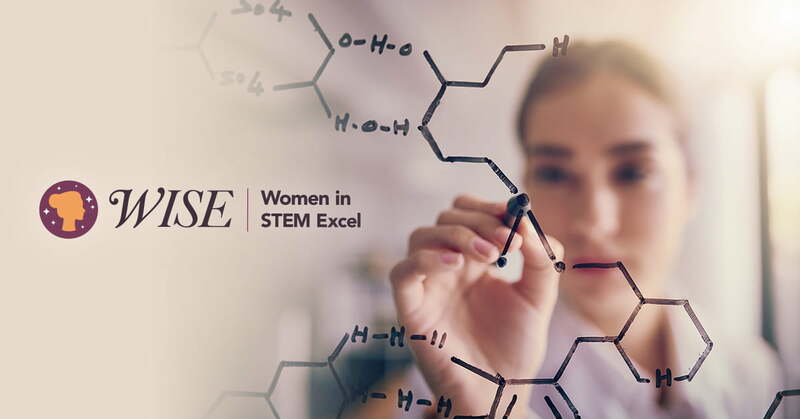 The WISE (Women in STEM Excel) Scholarship was created by Dr. Sobel to help empower women in Washington state who are pursuing an education in science, technology, engineering, and/or mathematics. Developed in 2017, the WISE Scholarship has already awarded two remarkable women with $1,500 each in scholarship funds: Angela Flores-Marcus, a student in Seattle University’s Electrical Engineering Program, and Simran Handa, a student of biochemistry and molecular biology at Lewis & Clark College. Dr. Sobel and the WISE Scholarship Committee look forward to seeing the amazing applicants 2019 is sure to bring. Can I apply for the WISE Scholarship? The $1,500 WISE Scholarship is open to all Washingtonian women interested in pursuing a career in a STEM field. That includes high school seniors, anyone considering returning to school, and everything in between. Eligible STEM subjects include chemistry, computer & information technology science, engineering, life sciences, mathematical sciences, physics, astronomy, social sciences, and STEM education and learning research. For the full list of eligible majors click here. The chosen applicant will receive $1,500, disbursed directly to them in the form of a cash prize. The award money is to be used toward tuition and educational expenses, including but not limited to textbooks, supplies, technology, on-campus dining, housing, and transportation. The scholarship application period runs through 5pm PST on June 28th, 2018, at which point submitted applications will be reviewed by the Committee and a winner selected. Click here to download the application form! Best of luck to all of our applicants! Congratulations to the Recipient of the 2018 WISE Scholarship! Calling All Washingtonian Women: The WISE Scholarship is Back for its Second Year! Kybella vs Liposuction: Which Should You Choose? What’s the Deal with Glycolic Acids? Can You Enhance Your Breasts with Your Own Fat?